Hire a private driver Miami; it’s a smart decision! When planning a night on the town at nightclubs, a quiet dinner or other entertainment venues where alcohol will be consumed; you can freely enjoy the evening while your private driver Miami navigates the city in your vehicle, or one of ours. Every client experiences peace of mind knowing they have safe, reliable transportation back to their home or hotel. 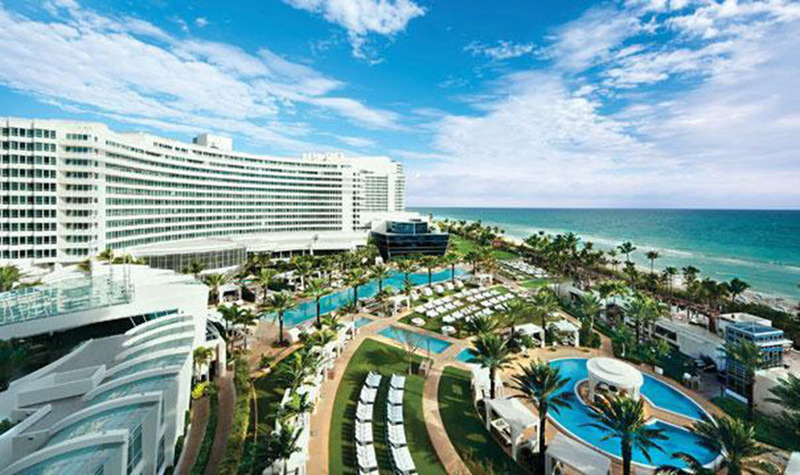 Reserving a priviate driver Miami is easy and affordable. The fun starts with your Safety! Hiring a private driver Miami affords a high level of convenience, flexibility and comfort at a fraction of the cost of conventional transportation. Enjoy the service provided by a trained personal chauffeur. With a private driver Miami, you no longer have to be concerned with traffic, parking problems or how much anyone had to drink. Most importantly, convenient door-to-door service from your private driver Miami gives you peace of mind. Traveling to another city is a breeze when you hire a private driver or chauffeured vehicle. Your private driver Miami can also transport you to meetings, special events & medical appointments. Your private driver Miami is also a safe and reliable option for elderly loved ones. Enjoy stress free commutes and get some work done or relax instead of dealing with traffic. Our sharply attired private driver is available for your convenience 24 hours daily. Our staff is highly-screened and must sign confidentiality agreements before being hired. Whatever the occasion, hire a private driver Miami, then sit back, relax, and let us do the driving. Hire one or multiple personal drivers for several hours, a day, or a week! We offer budget friendly discounts based on your requirements to make it more affordable to accomplish your tasks. We also offer special rates to seniors, military and persons with disabilities. Go to the Pricing & Discounts Page to check out our very competitive prices and start saving money on our services today! Miami is an international city at Florida’s southeastern tip. Its Cuban influence is reflected in the cafes and cigar shops that line Calle Ocho in Little Havana. Across the turquoise waters of Biscayne Bay is Miami Beach, home to South Beach. This glamorous neighborhood is famed for its colorful art deco buildings, white sand, surfside hotels and trendsetting nightclubs and endless entertainment options. In 2010, Miami ranked seventh in the United States in terms of finance, commerce, culture, entertainment, fashion, education, and other sectors. It ranked 33rd among global cities. Miami is nicknamed the “Capital of Latin America” & has the third tallest skyline in the U.S. with over 300 high-rises. It’s climate is moderate with winters featuring highs ranging between 73–80 °F & lows from 40 -55 °F. The Art Deco District in South Beach, is reputed as one of the most glamorous in the world for its nightclubs, beaches, historical buildings, and shopping. Annual events such as the South Beach Wine & Food Festival, Ultra Musin Festival, the Art Basel, Winter Music Conference, and Mercedes-Benz Fashion Week Miami attract millions to the metropolis.